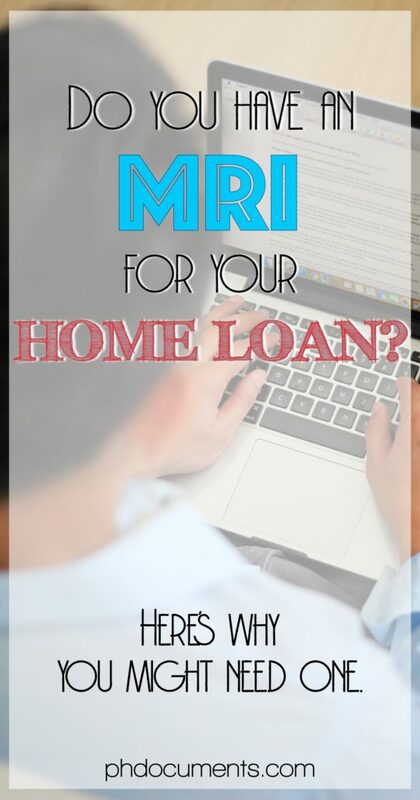 Do You Have an MRI for Your Home Loan? I was checking my loan amortization yesterday when I noticed the “MRI Premium” beside fire insurance. I’m sure the bank representative discussed this when I was signing my loan documents, but with hundreds of papers to be signed, I could no longer remember what this is (it took me an hour to sign all the documents!). All along, I thought fire insurance and MRI are one and the same. Obviously, I was wrong. So what is a Mortgage Redemption Insurance or MRI? It is basically a form of life insurance, or we could say, an insurance for our home loan. 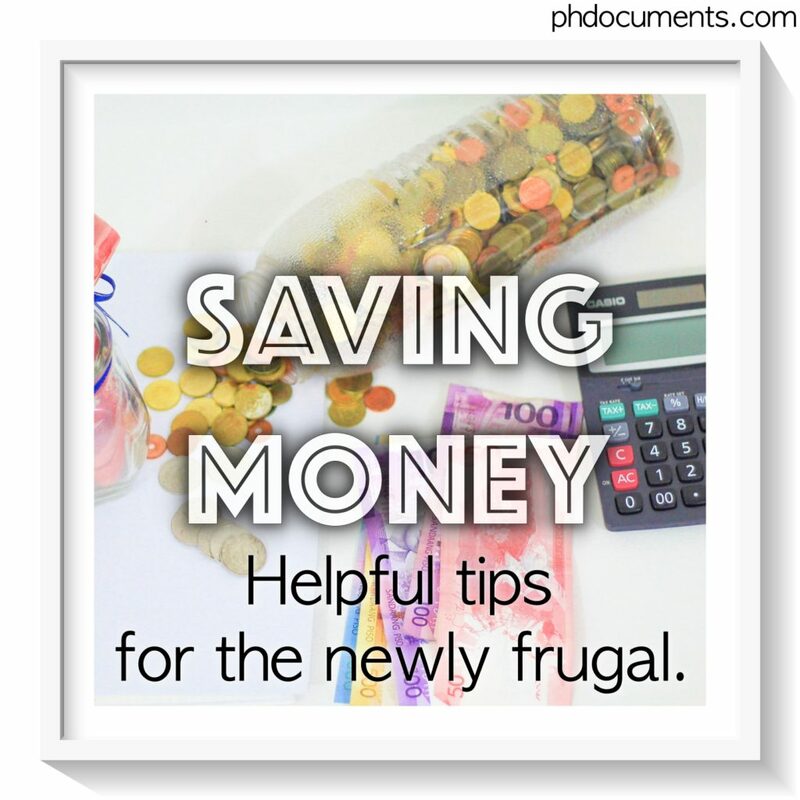 This means that in the event the borrower dies, the remaining balance of the loan will be taken care of by the insurance company (because it is insured). So the family of the borrower won’t have to worry about choosing to pay for the remaining balance, or have the property foreclosed. Do we really need an MRI? Upon learning what an MRI is for, I felt better now that this is included in the monthly amortization of my home loan. 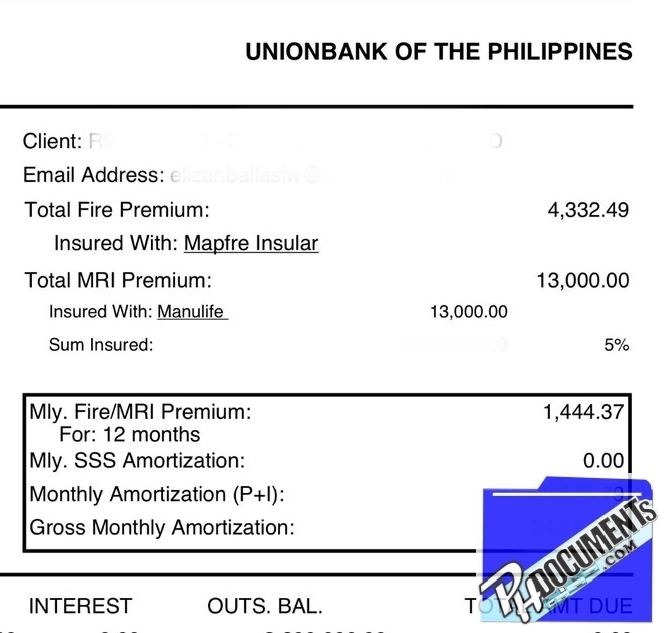 Just like fire insurance, MRI is an inclusion to home loans from most (if not all) banks in the Philippines. If you do not have a life insurance, an MRI would be a good alternative. But what if you have a life insurance, can you use that to replace an MRI? “If you have an existing life insurance plan, you can negotiate with your bank by telling them that instead of the MRI, you would rather assign the bank as your beneficiary, allotting a portion of the sum assured to cover the amount you owe. I do have a life insurance with SunLife, but I haven’t really considered talking to my bank regarding this. I assume that they would not accept this option, since the MRI is a mandatory inclusion to the home loan. Are you also paying for an MRI? How much? ← How Much is Fire Insurance in the Philippines?